Local community groups help and support us in many ways. 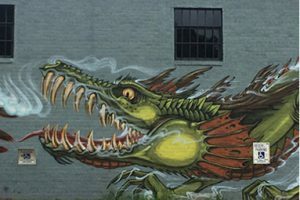 Many thanks to our community supporters! The community that started it all! 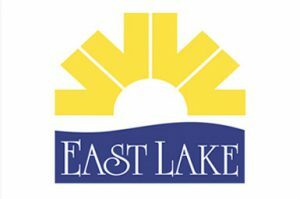 The official neighborhood association for East Lake Neighborhood located just inside the eastern border of the City of Atlanta, Georgia. EACA started their own Neighbor in Need program and provides service to homeowners in their community. 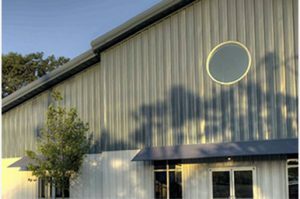 Learn more about Neighbor in Need East Atlanta with a click! 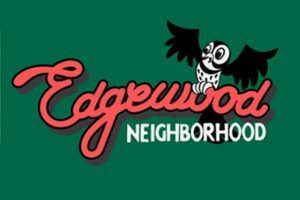 The officially recognized neighborhood association serving the oldest neighborhoods in the City of Atlanta. 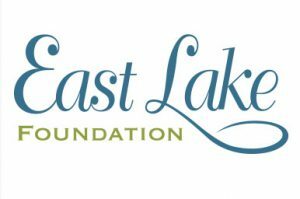 The source of transformation change in our East Lake Community and now, the nation. 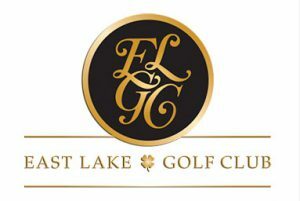 The historic ELGC graciously hosts our annual golf event through the sponsorship of the East Lake Foundation. The course where Bobby Jones learned to play and the permanent home of The Tour Championship at East Lake sponsored by Coca Cola. 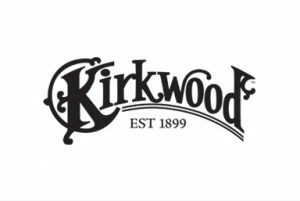 United Church of Christ in Kirkwood offers a long and rich history with an emphasis on education and social activism and witness in the world.